A day in the life of a driving instructor – is it time for a career change? 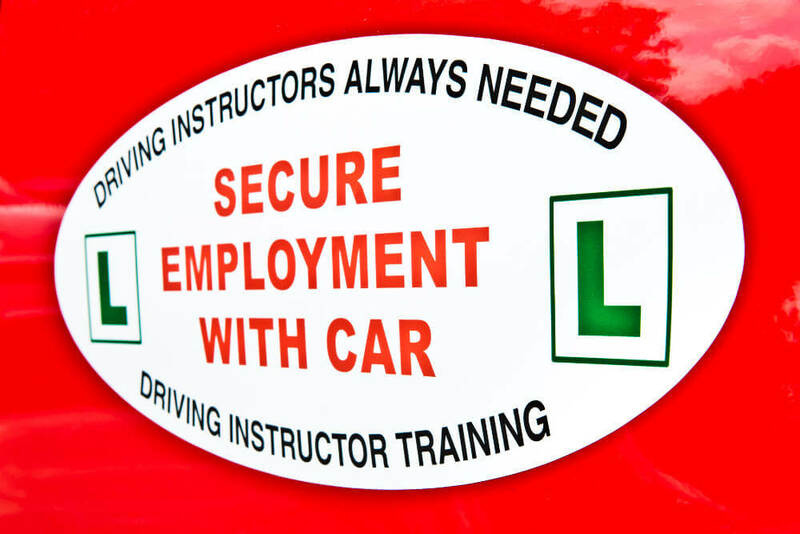 Are you thinking of a career change to become a driving instructor? A job as a driving instructor has many advantages if you like meeting different people and enjoy the freedom of being self employed. If you would like to know what a typical day in the life of a driving instructor is like, we will take you through the typical day of Fred, an Approved Driving Instructor with Lanes. It’s the start of a new day. Driving instructors start early as pupils will schedule lessons before office hours. Fred gives his car a brief check, making sure it is clean and smart. He drives off to meet his first pupil. Fred looks forwards to starting work. He enjoys working with different people and feels satisfaction when one of his pupils pass their test. Fred’s meets his first pupil, Laura. She is a pleasant young housewife who has recently moved to the countryside. The buses are very infrequent where she lives and she has decided to learn to drive. After Laura’s lesson, Fred drives her back to her house. Fred and Laura have a discussion on how the lesson went and Fred gives Laura pointers on the areas that need improving. Laura says that when she has passed her test, she will be able to drive her children to the park. Fred reflects on this, and thinks about the satisfaction he gains from helping people live fuller lives. Fred has two more students that morning. They are regular students who Fred has been teaching for a while. He teaches them more advanced skills like driving on a dual carriageway and parallel parking. Fred allows 30 mins between each lesson to allow him time to drive to his next appointment and to get his paperwork in order. Fred takes a 30 minute break to have his lunch. Fred’s next student is Hannah, a bright young girl with a business degree. She is learning to drive because she feels it will help her find a job. Hannah is taking her driving test next week, so Fred focusses on identifying any faults she has and working through them until she has rectified them. Hannah is a good driver but a little nervous about her test, so Fred gives her a pep talk to boost her confidence. Fred’s next student is Alan, who wants to practice mini-roundabouts and three point turns. Alan is very confident but he is does not always carry out proper observation drills. However after Fred runs through the correct procedures with him, he is doing everything right. Alan is pleased with his progress and asks Fred’s advice whether he is ready to take his test. Fred has one lesson for the day, an hour’s lesson for a driver taking his first lesson. Fred runs through the basics: how to use the clutch, moving off, stopping and steering. Fred arrives home. Before he signs off for the day, he needs to respond to some phone messages and texts and complete some paperwork. Lanes School of Driving is a well established driving school which has been giving lessons to the public since 1914. At Lanes we have been training driving instructors for 30 years. After you qualify you have the option to work with us as a franchised instructor, or to strike out on your own.